Update: The winner of the “Album Package 2013” give away is: Rodrigo from Santiago (Chile). Our congratulations. 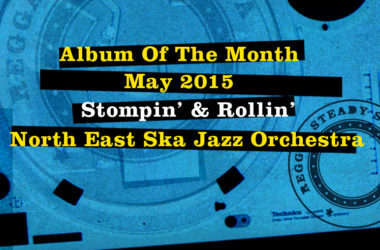 Have you already got more than enough Ska Rocksteady Reggae albums? If so, don’t read on. But my guess is, you could use some more great ones. Especially if some of those are signed by the artists themselves. Correct? Then this might be interesting to you. 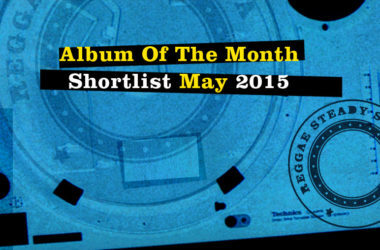 Every year (since last year), Reggae Steady Ska gives away one package with cds to one of our readers. In the package are all the albums that have been sent to us over the year from agencies and labels. 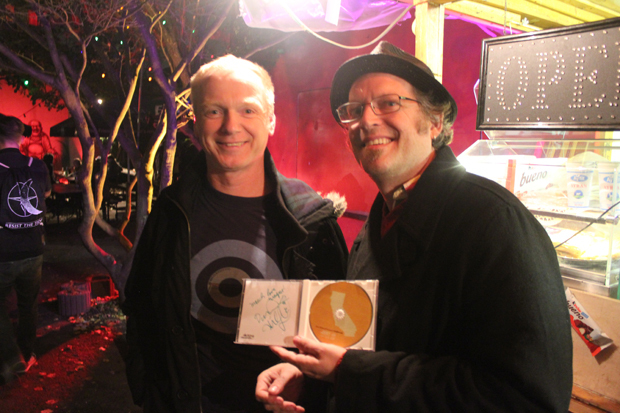 Or, as in the case of the new album “California” by Dave Hillyard, from the artists themselves. 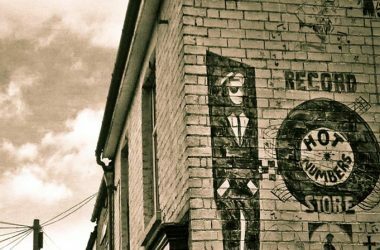 Have a look at the photo above and you’ll see which new albums will be in the package. 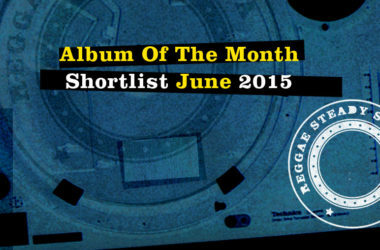 These are 18 great cds already, don’t be surprised if we land at more than 20. Thanks a ton to Liquidator, Pork Pie, Grover, Rocking Records, Redstar 73, Cherry Red, United Sounds, Starkult Promotion for the continued support. Here’s a pic of the guy who won our album package in 2012. Next time it could be you. 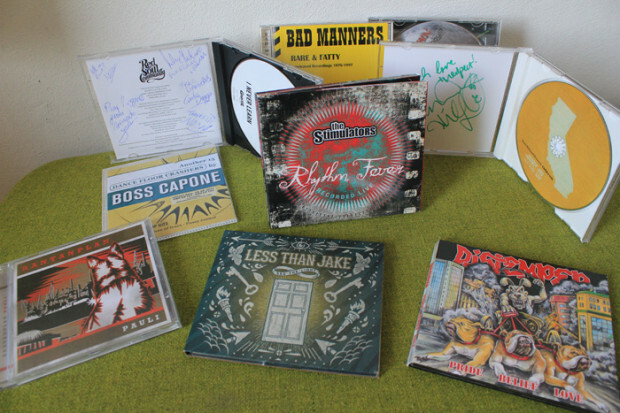 For a chance to win this beautiful album package, simply sign up as an email subscriber to Reggae Steady Ska. I recommend that anyway. We don’t deal with email addresses, and the RSS policy is to send out only mails that our subscribers wouldn’t want to miss. You can unsubscribe anytime, of course. Further instructions on how to win, will be told via mail. So make sure to add us to your address book. The winner of this year’s giveaway to the email subscribers will be drawn on February 22nd 2014. Are you in? Good luck. What do we do if we wish to enter the Giveaway but we’re already subscribed to the email? Hi SkaNmash. Did you receive the email that I sent out on January 31, 2014? Instructions are in there. If you checked your inbox, spam filter etc. and can’t find it, you should resubscribe. 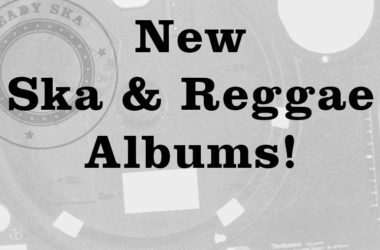 Or write an email to joachim@reggae-steady-ska.com, give me the email address you are subscribed with and I’ll have a look at what happened.